So you’ve decided to further explore the world of podcasting – great stuff! Until recently I had limited knowledge on what was involved with beginning a podcast, however it’s pretty straight forward. To get started as an aspiring podcaster, you will need to know some of the basics, as well as having quality equipment and software on hand. While you could record a podcast using the built in microphone on your desktop, laptop or smartphone – the audio quality would be poor and your podcast would amass limited listenership. The most important thing you need when starting a podcast is an external USB microphone to plug into your device. Audio quality begins and ends with a decent microphone. The better a microphone you use, the more professional your podcast will sound. The Rode Podcaster USB Microphone for example, provides a simple and efficient system for podcasting and voice over applications. A built in headphone amplifier allows you to plug headphones directly into the microphone, completely eliminating the need for external mixing consoles or headphone amplifiers. A decent pair of closed back headphones, such as Sony MDR7506 headphones, are important if you’re recording interviews of guests for podcasts. Professional studio headphones for live/broadcast applications are therefore a must. You will need an application such as Zencastr for recording remote interviews in studio quality. You simply send a link and receive a separate track per guest. You can use Zencastr for free as a hobbyist (8 hours per month for up to 2 guests), or sign up as a professional for $20 per month. There is also a soundboard feature for live editing, so you can insert intros, outros, ads, or whatever audio you regularly use in episodes. This can save you a lot of time when it comes to editing. Audacity is a great free alternative to paid premium audio editing software. It’s easy to use and there are a lot of tutorials available online to help you learn how to use it. If you are a Mac user, GarageBand is another option. When it comes to recording your first podcast episode, all you need to do is plug in your microphone and open the audio recording software on your computer. To begin recording, simply select your external (vs built-in) microphone and click the record button. There’s no need to stop or pause during recording, if you make mistakes along the way, you can edit these later. Editing your podcasts allows you to add your intro and outro, stabilise the volume, add background tracks, or remove unwanted segments. Once you finish recording and editing, you’ll want to save your podcast, ideally in MP3 format. Podcasts are large audio files and consume a lot of server resources from your web host in regards to downloading and streaming. This could make your website slow and unresponsive. You will therefore need to use a podcast specific media hosting platform, to ensure best user experience. We can recommend Blubrry media hosting, which is aimed at the podcasting industry and digital media creators, as well as being optimised for WordPress. Podcasting is seamlessly supported in WordPress. You can publish podcasts on your WordPress site and make them available for listeners via podcast directories, and through direct feed links for other podcasting apps. First you need to configure your WordPress site and set up your podcast settings, so that you can create new podcast episode posts. 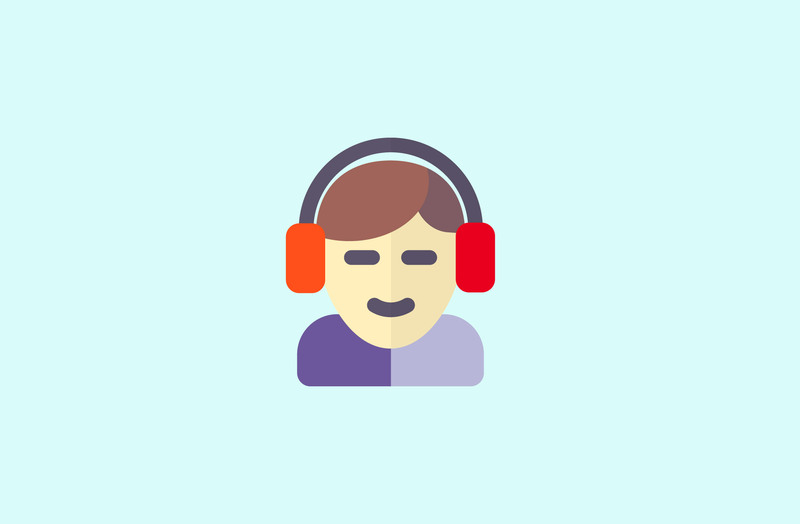 You can then add a link of an audio file to a post and WordPress will automatically add the necessary enclosure tag to your RSS feed to make it useable as a podcast. Making your podcast available for listeners via media portals such as iTunes, Spotify, Google Play or SoundCloud, is essential. These directories make it easy for listeners to subscribe to podcasts. iTunes is by far the largest and most influential podcast directory, and is incredibly important for podcasts to be discovered by new listeners. It has a powerful search and category system, provides rankings, features popular and new podcasts regularly, and enables listeners to rate and review podcasts. I hope you found my recommendations helpful. What are your tips about podcasting hard- and software? Please feel free to add info if I have missed something. I look forward to your feedback, just leave a comment.